Read Kathy’s interview with Fox News digital entertainment. 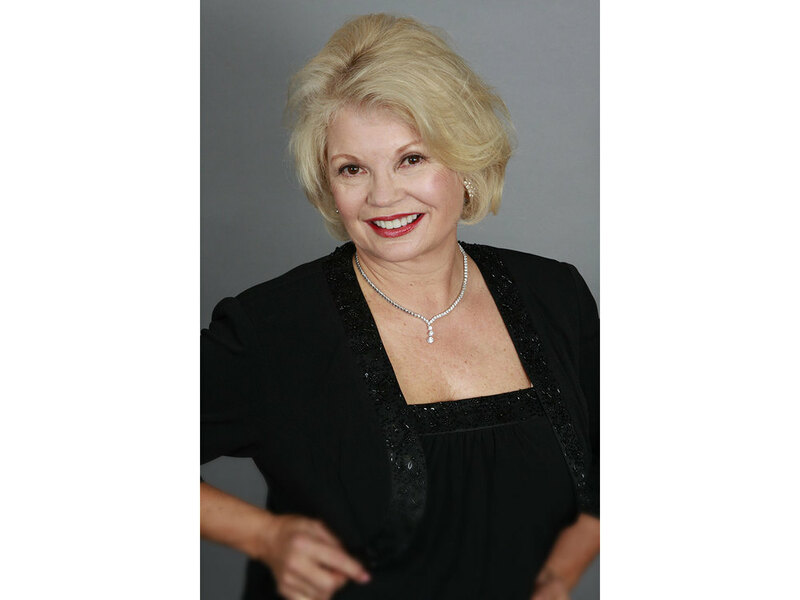 AMADEUS River Cruises & Connection to Cruise are pleased to announce the award-winning actress, author, producer and speaker KATHY GARVER will be highlighted on an 8-day River Cruise down the Danube. Is Kathy appearing somewhere near you? Click here to go to the Upcoming Appearances page to find out!! Introducing the Cissy Sea Salt, Caramel, & Macadamia Crunch Bar by Kathy Garver! "Conversations with Kathy" video series about the 411 of the book, Surviving Cissy. 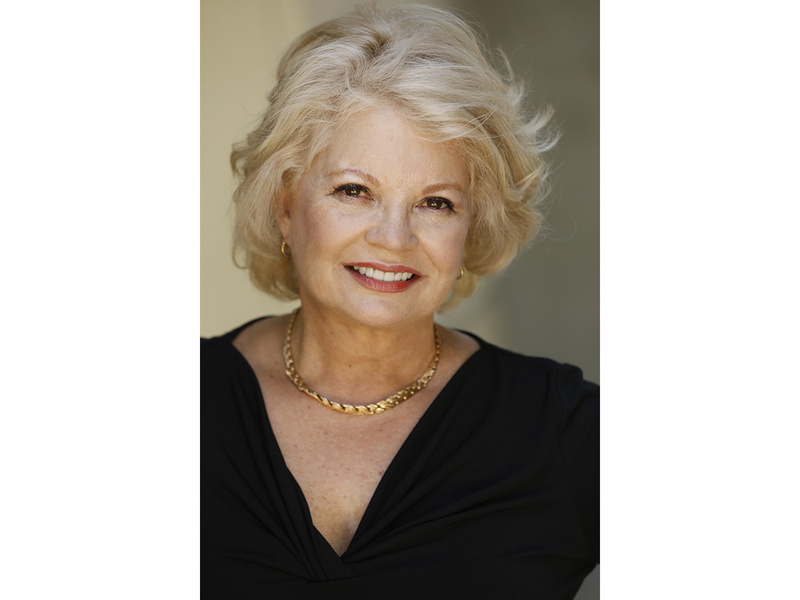 Kathy Garver at the Filmmaker's Gallery in Long Beach, CA. Kathy does a great interview with Audrey Hingley for Boomer Magazine that you can now read online Enjoy! Buy Surviving Cissy now on Amazon! Kathy and Fred's new book, X Child Stars, is now available! Order from Amazon or visit its merchandise page for a autographed personalized copy! See the photos from the book signing at Just Fabulous. For Kathy’s upcoming activities check out “Out and About with Kathy”. 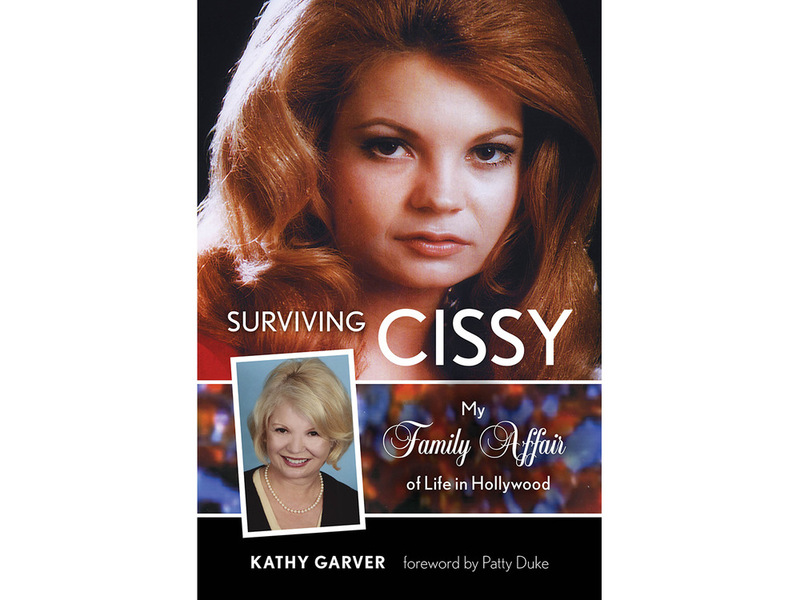 A native of Long Beach, California, Kathy Garver worked tirelessly on radio, stage and television while completing her academic work and embarking on a Speech major at UCLA. 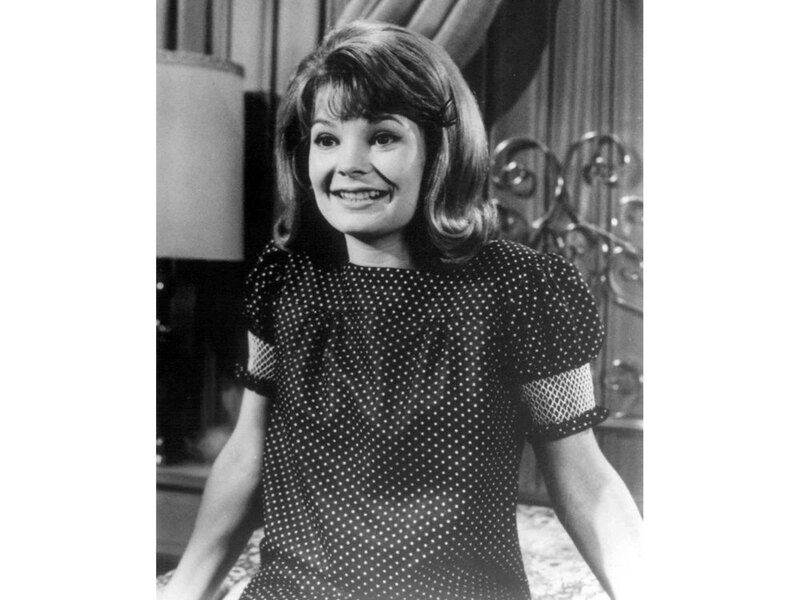 It was during that time that she was cast as sweet high school freshman Cissy Davis on Family Affair, the Don Fedderson-produced sitcom starring Brian Keith and Sebastian Cabot. Originally airing on CBS from 1966-71, the series remains a beloved staple for generations of new fans through syndication (currently nationally on the MeTV nostalgia network) and through DVD releases of all five seasons. Winning accolades such as Best Actress from the Family Television Awards, Kathy also boasts the Golden Halo Award and the Emerald Award for her lifetime of achievement in the entertainment world. Since her time on the sitcom, Kathy’s distinctive voice can be heard in voice-over work ranging from superheroes on the Spider-Man cartoon to Twilight Zone radio dramas to narrating audio books. Kathy has just signed contracts with Rowman/Littlefield to publish her two new books - one to be released in 2015 the other in 2016 which is the 50th anniversary of Family Affair. Please return often for more updates! Kathy has electrified the talk show circuit entertaining audiences with tales of her life long career in show business over the years. And her work with young stars Anissa Jones (Buffy) and Johnnie Whitaker (Jody) landed her at Ground Zero to witness the post-childhood career implosions suffered by many child stars.